It's finally here. The weekend chocaholics dream off all year... Well, since Christmas anyway! For those who haven't made them before, simply melt chocolate, stir in cornflakes, put into paper cases and leave to set in the fridge. Yum. But now that I'm a "grown up" I've started experimenting a bit... and today I'm sharing some twists on an Easter classic. 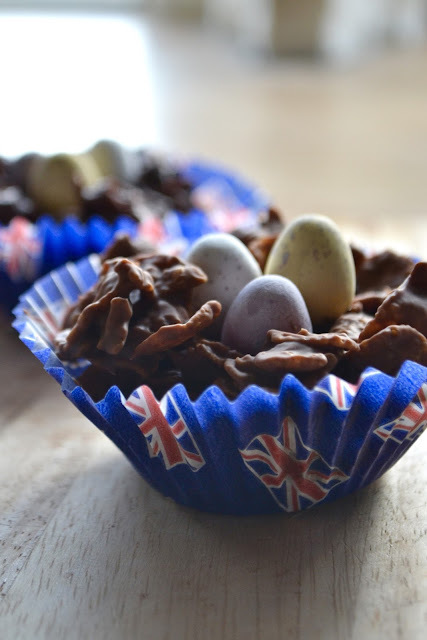 Easter nests are traditionally a milk chocolate affair, but as we all know Dark Chocolate is healthier so why not change it up a bit? Or melt two batches and go half and half - the best of both worlds! I am a self confessed bargain-hunter. I like nothing better than shopping the sales - so when Long Tall Sally took an extra 20% off their sale stock a couple of weeks ago, I was helpless to resist! It may well have been the first day of Spring recently, but Winter hasn't shaken it's grip on my part of the world just yet. I have a feeling I'll be getting a lot of wear out of these pieces over the next few weeks. The wool wrap jacket is exceptionally cosy with the perfect sleeve length. The fairisle print jumper may look a little out of season elsewhere in the world but with this lovely English weather behaving the way it is, it didn't feel it. The black jeggings are an old faithful pair (if a little faded now) also from Long Tall Sally - in fact I think they were my first ever purchase from the original LTS Manchester store (you can read my review of the new store here). 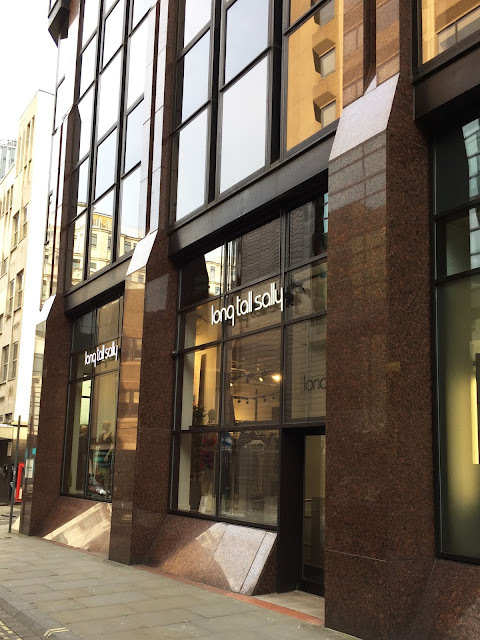 If you've been following Long Tall Sally's Instagram lately you'll know they recently launched a new store in Manchester (my hometown) with a brand new design. What you probably don't know is that they sent customers in the area a 10% off voucher to celebrate the opening. A new store and a new summer wardrobe at 10% off? How could a girl refuse?! As some of you may have noticed, my blog posts have been few and far between over the past few months. I've hinted about the reasons for this once or twice on Instagram, but I thought it was about time I shared the whole story. Brace yourselves for extreme cuteness. 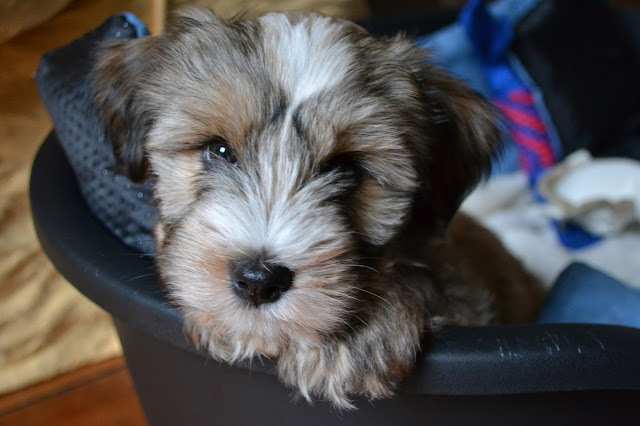 Back in October I brought home a tiny little bundle of joy. And I named her Cali. It was a week before I could get more than a couple of hours sleep at a time, toilet training was a nightmare and there are teeth marks on pretty much everything I own. But I wouldn't trade her for the world.